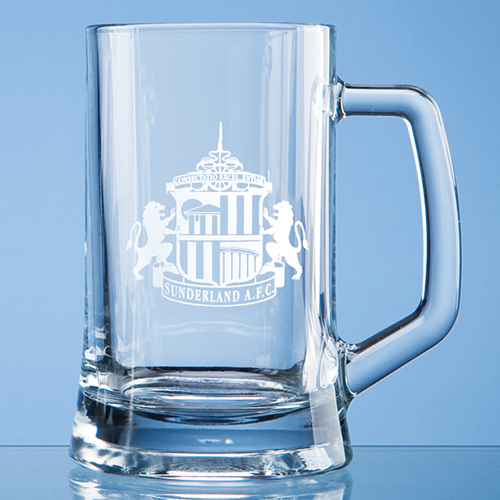 Simple yet elegant in design the small plain straight sided tankard has plenty of room for engraving. It can be personalised with any crest, logo or wording to create a gift that is sure to take pride of place when put on display at work or at home. It is supplied in an individual gift box.